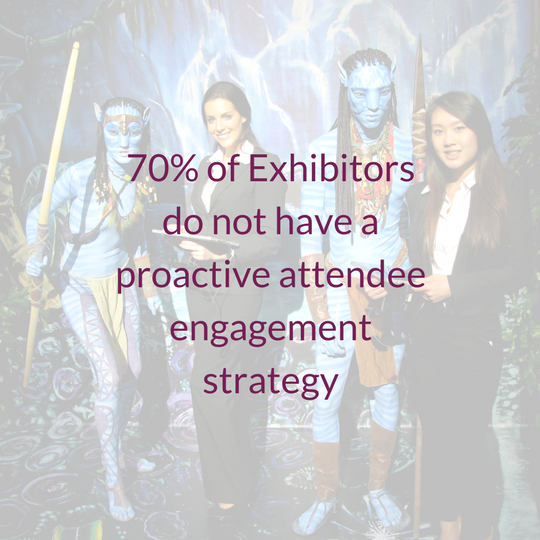 How will you help your client to achieve exhibiting success? Do you want to differentiate yourself from your competitors and add more value to your services? Do you want to expand your reach and increase your average client order value? Expo Stars is always looking to collaborate with global partners that are involved in the exhibition industry to promote exhibiting best practice and performance. We want to add value to your existing exhibition services by providing professional booth staff, proven attendee engagement strategies and world class training to ensure that your clients achieve exhibiting success. We offer a global reseller programme for all our services either on a white label basis, or we will work with your clients transparently.